My research has been discussed in many publications, including The Economist and The Atlantic. 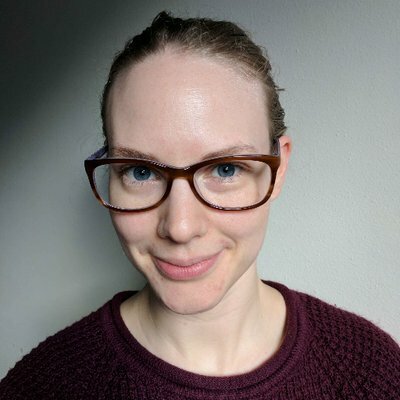 If you’re a reporter, I’m always happy to chat about my research or data science in general. You can find my contact information in the left sidebar. This Boston Globe article covers my work looking at patterns of capitalization and political affilation on Twitter. I was featured in the January 2018 edition of Seattle Met’s “Quote Unquote”, talking about emoji and linguistics. 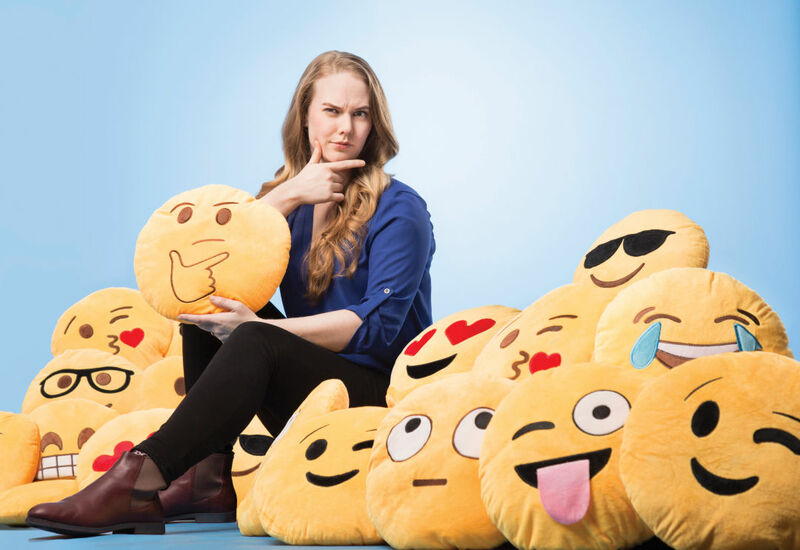 The interview also featured this emoji-tastic photo by Joshua Huston. I was interviewed about sociolinguistic bias in automatic speech recognition for this article by New Scientist and this story by KUOW. My research on dialect and gender bias in Youtube’s automatic captions was covered in depth by the Daily Dot, San Francisco Chronicle and L’Atelier (in French). It was also mentioned in this article about prejudice in machine learning and this article by the Atlantic. More recently, it was discussed in the Economist, the Daily Mail and The Register. My research on deictic and semantic influences on emoji ordering was featured in New York Magazine’s The Science of Us as well as in Supertext Magazine.